Mr G Madhusudhan Reddy, counsel appearing for the petitioner. 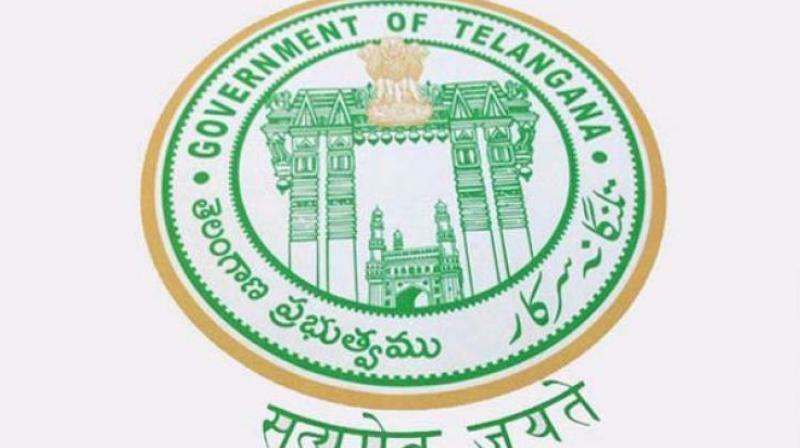 Hyderabad: The Hyderabad High Court on Tuesday asked the Telangana government to spell out its stand on a PIL challenging its action in appointing tahsildars as sub-registrars. A division bench comprising Acting Chief Justice Ramesh Ranganathan and Justice J. Uma Devi was dealing with the PIL filed by Md. Rasheed from Jaffernagar, Mancherial district challenging the GO 94 issued on May 15, 2018 by appointing the tahsildars as registrars to entertain land registrations at mandal offices. Mr G Madhusudhan Reddy, counsel appearing for the petitioner, contended that the action of the government is illegal and also violation of the procedure prescribed in the Registration Act 1908 and contrary to the GO No 108 of the revenue registration department. Replying to a query, Mr J. Ramach-andra Rao, additional advocate general, said the government has power under Section 6 of the Registration Act to designate any officer as the registrar.